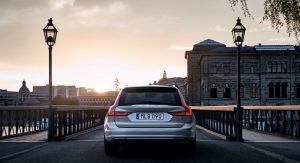 Volvo Cars aims to become a leading player in the global automotive industry by the middle of the next decade. 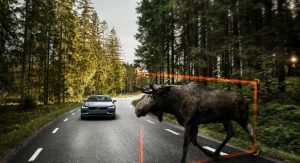 The Swedish car maker announced new financial and operational goals that will help them achieve their ambitions, including betting big in autonomous technologies. 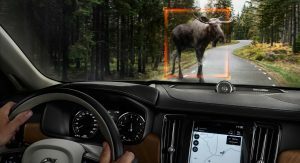 Volvo said that it expects one third of its sales annually to come from self-driving vehicles, which is arguably the most ambitious (and the first) target yet in the whole automotive industry. 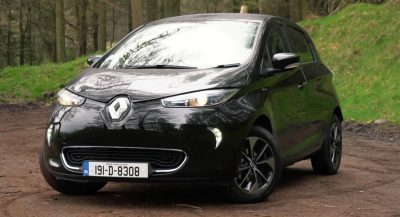 The company also wants fully electric cars to make up half of its total sales by the same time, as well as having half of its sales coming from its subscription service. 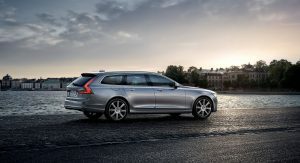 “These initiatives will help transform Volvo from being purely a car company to being a direct consumer services provider,” said Hakan Samuelsson, Volvo’s chief executive. 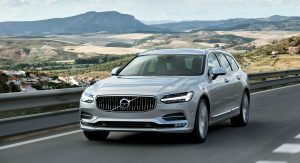 Volvo aims over 5 million sales, or as the company puts it “direct consumer relationships”, by 2025 in a bid to create new sources of recurring revenue. The car maker targets “premium level profitability in line with other premium rivals” as well as a broader range of models to drive sales upwards. 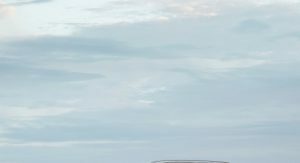 In order to achieve its ambitions, Volvo will enter the market of autonomous ride-hailing companies, as well as create synergies with affiliated partner companies. 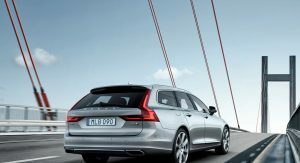 The company will share development costs and create economies of scale with Polestar and Lync & Co, in which Volvo Cars owns a 30 percent stake. 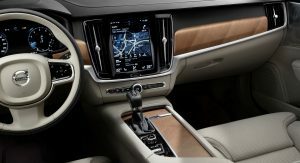 Volvo Cars achieved record sales and profits in 2017, posting a 27.7 percent increase in operating profit and achieving global sales of 571,577 vehicles. 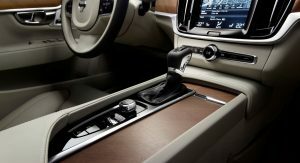 volvo designs (interior-exterior both) are appealing to me by far and safety features are still industry pioneer. you just feel yourself relax in the car,nothing seems to be unnecessary, it is just what it has to be. maybe they should have some sports car,at least one should be ok,polestar is not an affordable option for now. Best premium brand maybe, but not anywhere close to be the best luxury brand. Mercedes-Benz is just as big a pioneer in safety if not more so. 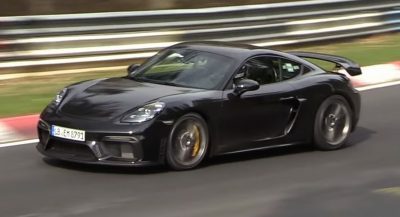 How about borrowing an I6 from Mercedes instead of fawning over this autonomous crap? Because Volvo, and MB, are going where the money is. Self driving? These things are meaningless, unless they specify the level. Headlines like this make us believe it’s level 4 or 5. 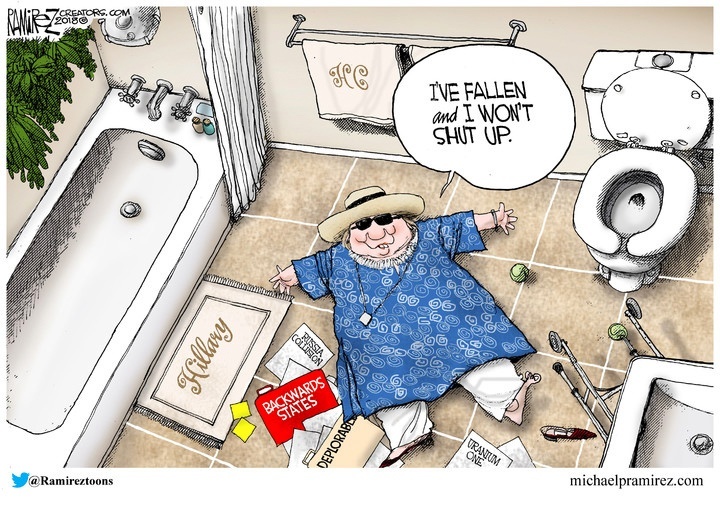 It may be level 2 or 3. Massive difference.